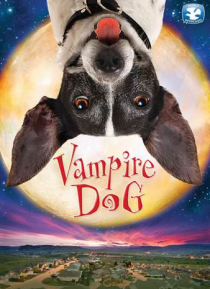 Ace (Collin MacKechnie) is just like any other new kid at school, until he inherits Fang (voiced by Norm MacDonald), his grandfather's Transylvanian dog. Fang, however is no ordinary canine. He's really a "vampire dog," that licks jelly from a bowl and even speaks English! Together, the two misfits discover that with a little teamwork and courage, anything is possible.